Your kitchen – the focal point of your house (think of parties – it always ends up in the kitchen). Are you getting tired of the dated look, the poorly designed layout, chipped counter tops, and worn floors? Time for a kitchen remodel. 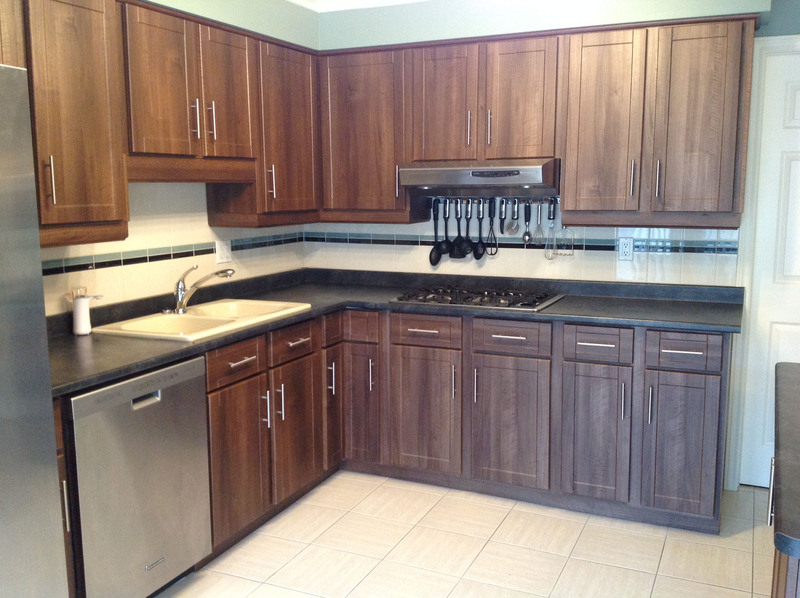 Whether it’s a full remodel or a cabinet refacing, Revival Renovations can handle all aspects of the upgrade. Whether you’re a master chef, a socialite looking for the great dinner party, or simply wanting a functional kitchen, REVIVE your home — Revival Renovations can make it happen.